We have begun this journey with items for your home and body. Our products will provide the highest efficacy and performance that you would expect from the best things found on earth. We seek to use ingredients that are plant derived, GMO-free, organically certified when possible, and sourced from domestic suppliers to keep jobs in our local communities. 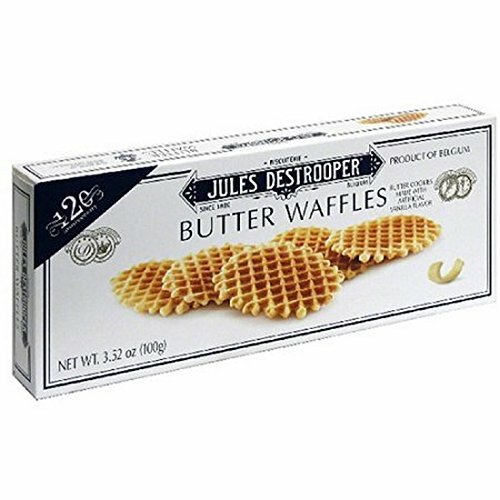 If you have any questions about this product by Jules Destrooper, contact us by completing and submitting the form below. If you are looking for a specif part number, please include it with your message.